Advance Termite Bait System is an in-ground monitoring system specifically designed for termites. 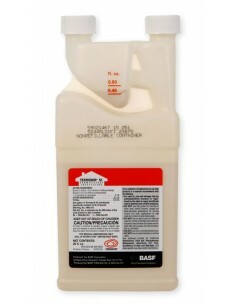 The Termite Bait System consists of several components that work together to control termite infestations. 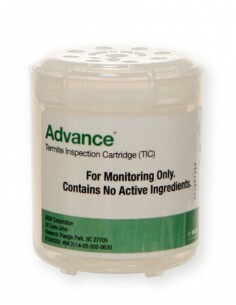 Advance Termite Bait System is an in-ground monitoring system specifically designed for termites. The Termite Bait System consists of several components that work together to control termite infestations. 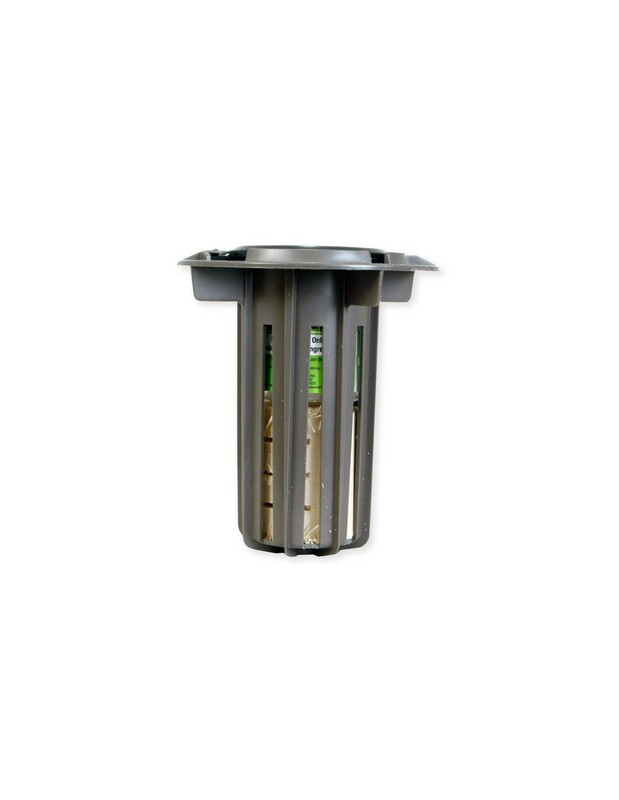 The bait system includes a termite bait station (TBS), termite monitoring base (TMB), termite inspection cartridge (TIC), and a termite bait cartridge (TBC). The termite bait station (TBS) houses the bait system components. The TBS has a Quick-Lock Cap that protects the exposed portion of the station. The bait station can only be accessed by using a tool called a 'Spider' which can unlock the tamper-proof cap covering the station. If the TIC shows the presence of termites, termite bait cartridges (TBCs) are put into place instead of a TIC to start the baiting process. 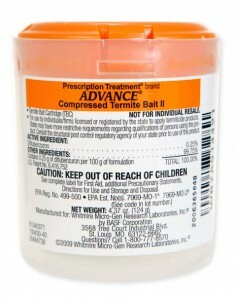 The TBC contains Puri-Cell tablets mixed with a powerful termiticide Diflubenzuron which consists 0.25% of the bait's weight. 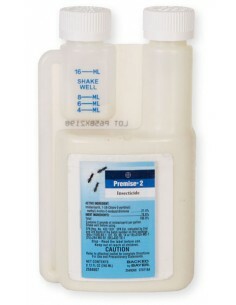 Advance Termite Inspection Cartridges are sold individually or in sets as refills to Advance Termite Bait System Kits. 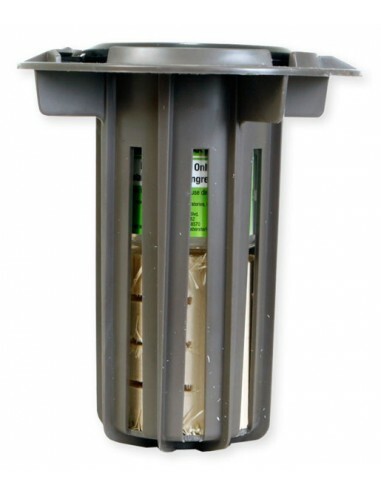 Part of an in-ground termite baiting system that combines a termite monitoring station (Advance Termite Bait Monitor w/ Advance Termite Inspection Cartridge) with a termite bait toxicant (Advance Compressed Termite Bait II) to kill subterranean termites and their colonies. 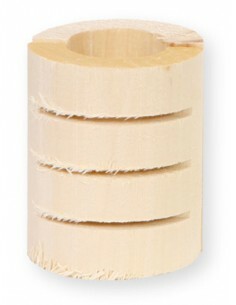 Install (1) Advance Termite Bait Station (TBS) every 10 feet around the outer perimeter of homes and buildings. Inspect every 30 days. When termites have been detected in the station (TBS), replace Inspection Cartridge with Advance Compressed Termite Bait II cartridge (TBC). Re-inspect every 30 days, replace as needed.